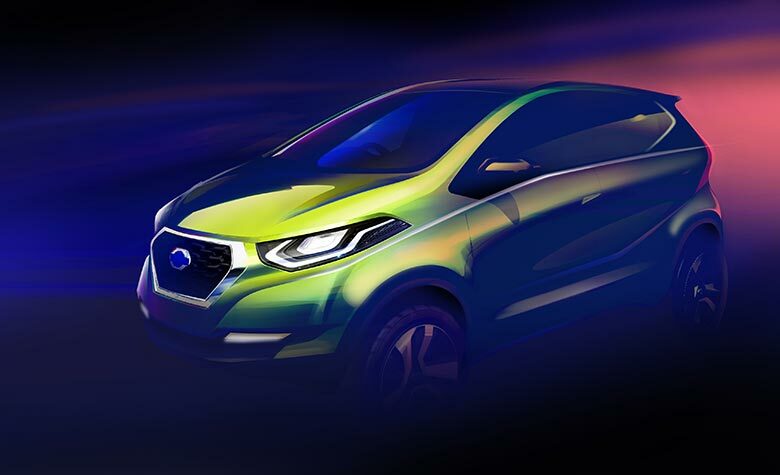 Datsun released a sketch of their new concept car that will make its debut at New Delhi Auto Show 2014. According to Datsun, the concept car represents a possible direction for the future expansion of its model line-up for up-and- coming young customers in high-growth market, such as India. Based-on the sketch, we can see that this new concept car has a dynamic and nice design. And it probably has smaller dimension than Datsun Go. A source said that the concept car could be underpinned by Renault-Nissan’s Common Module Family (CMF) platform that flexible and can be modified to many sizes.